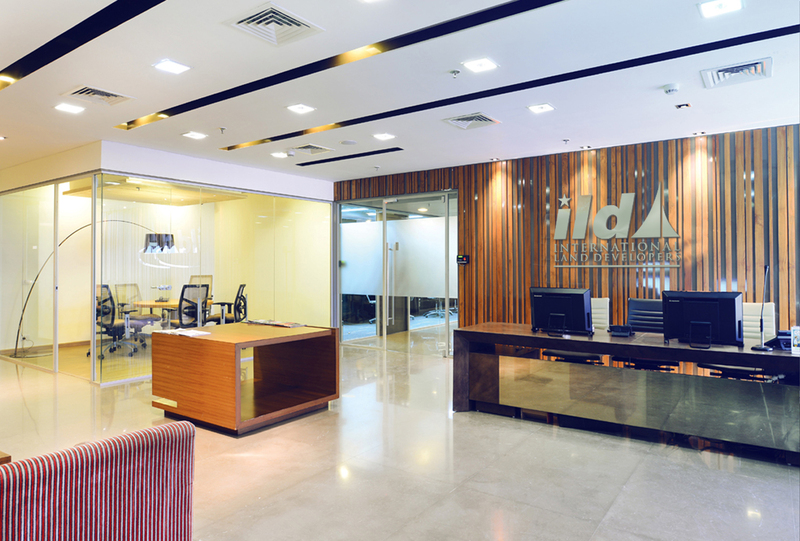 International Land Developers, ILD, was founded in 2006 by Mr. Alimuddin Rafi Ahmed, a seasoned real estate professional after two decades of land aggregation experience in Delhi NCR. 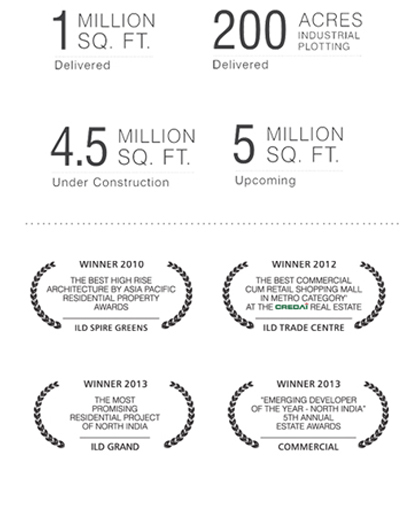 His substantial experience in identifying strategic locations, negotiations and technical clearances lead him to develop a state-of-the-art 200 acre industrial township, a first of its kind in the region. 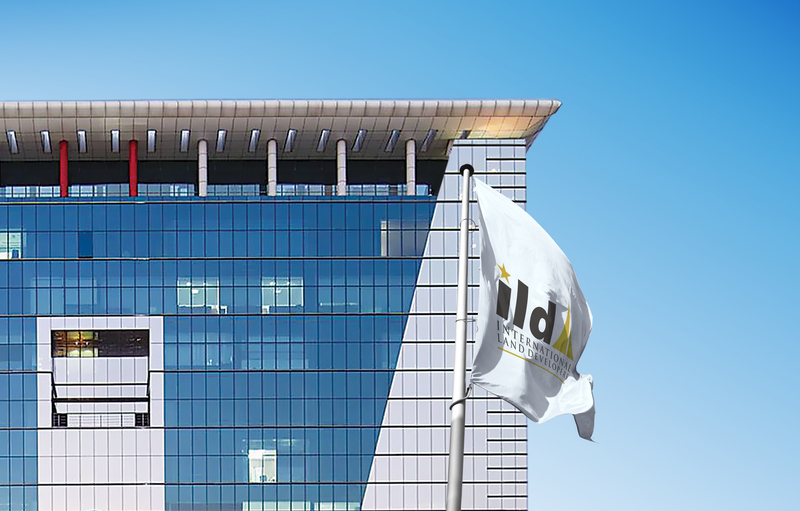 ILD today has presence in developing residential, commercial, industrial and retail destinations. The organization has successfully inculcated a high level of professionalism and a process-oriented work culture in the organization, with a strong focus on exceeding customer's satisfaction. to create and to keep a customer".